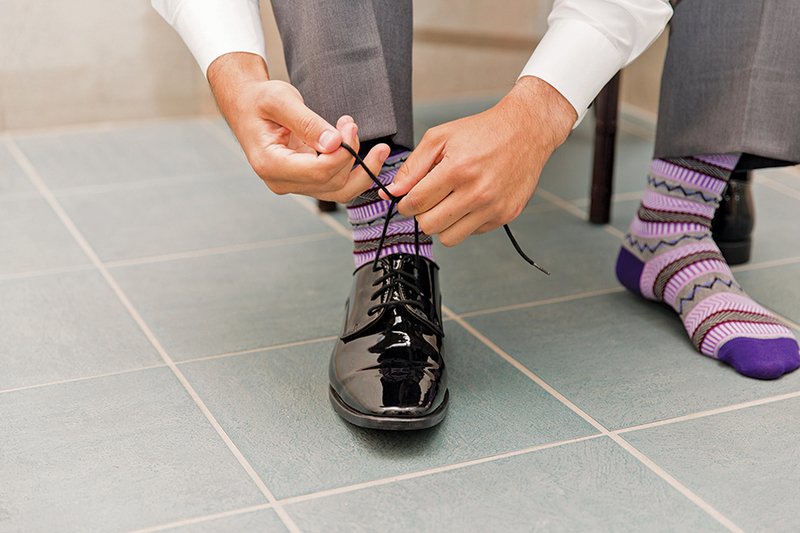 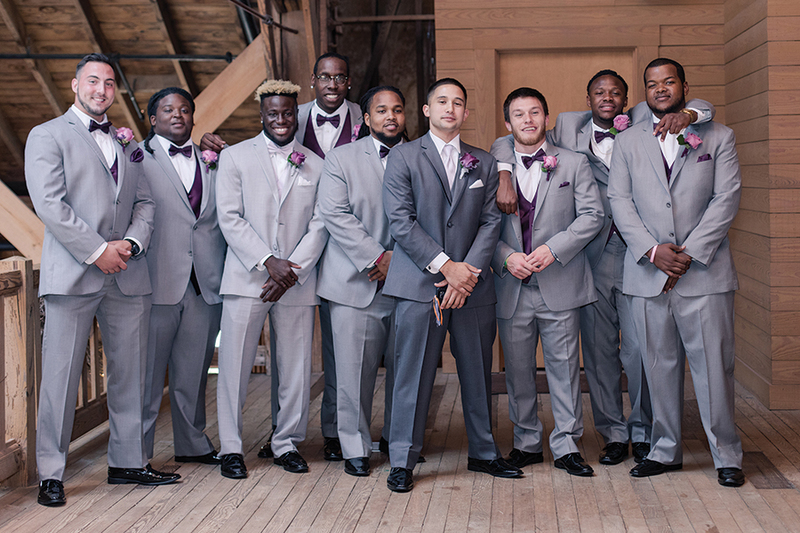 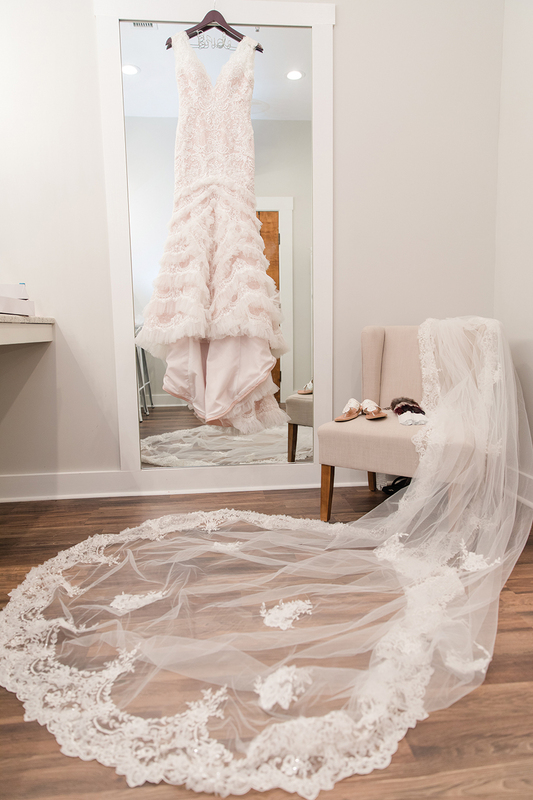 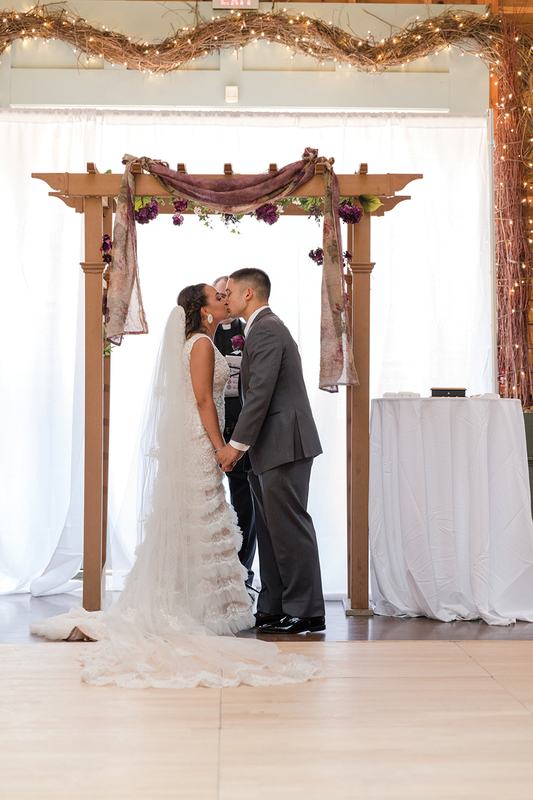 A rarity in the history of grooms-to-be, Greg Mello took charge of wedding planning while his future bride was busy with college and clinicals. 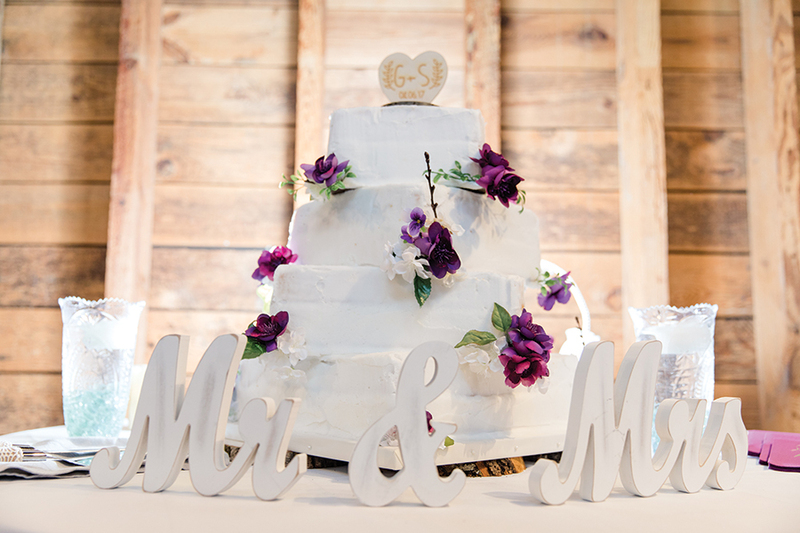 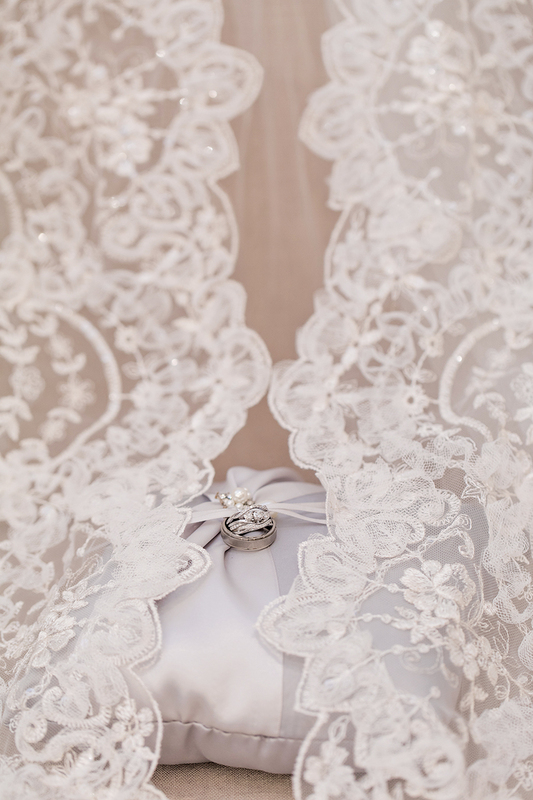 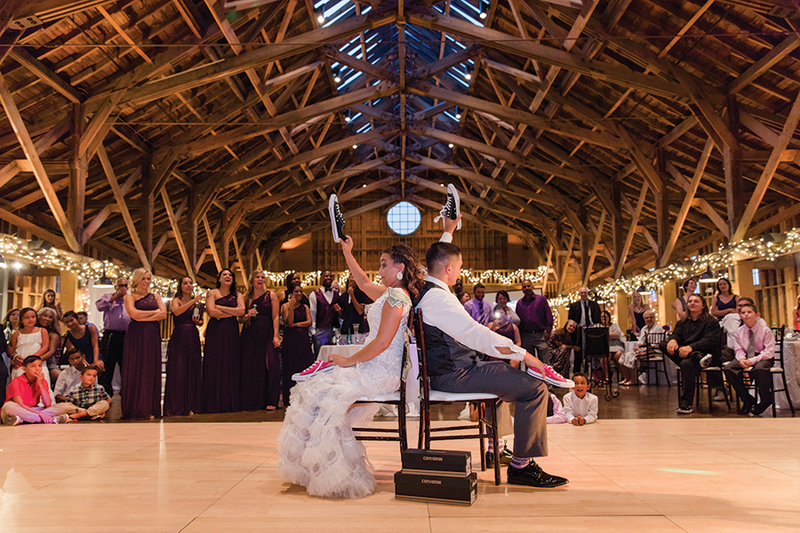 The Mellos started dating their junior year at Pinecrest High School, and the high school sweethearts chose The Fair Barn, where their prom was held, for the ceremony and reception venue. 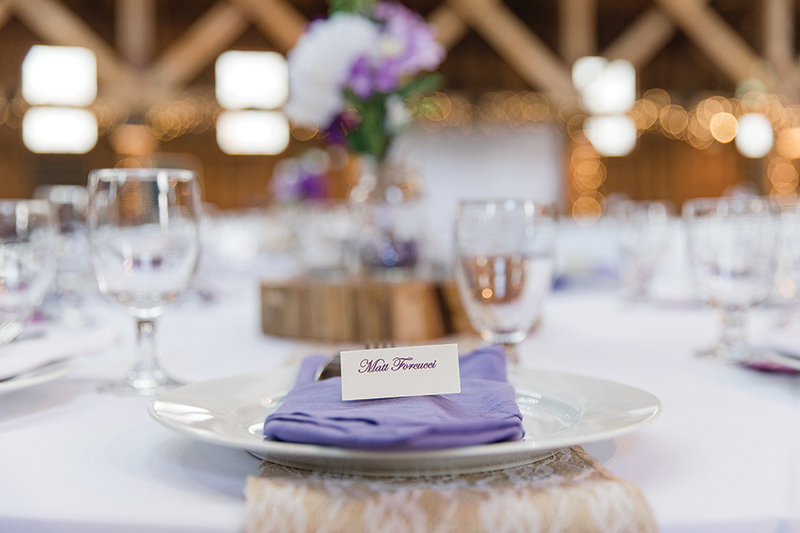 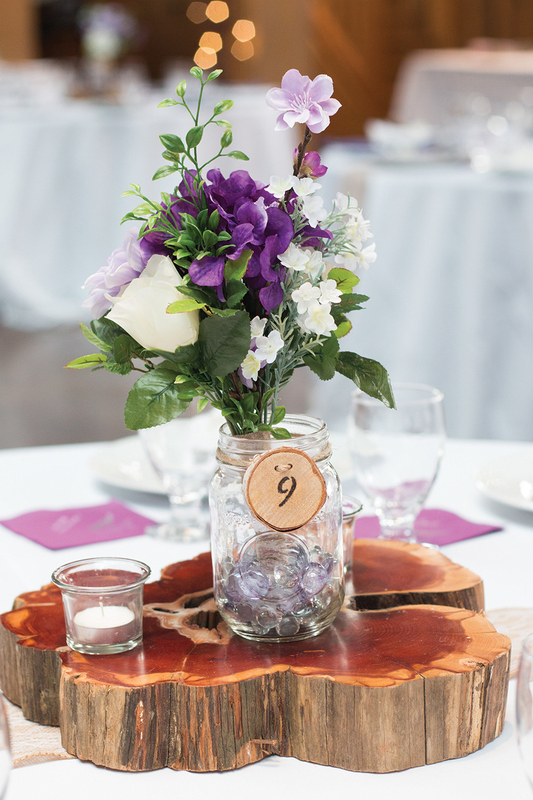 A memorial table was included among the rustic décor, with pictures of friends and family who had passed but would have been in attendance. 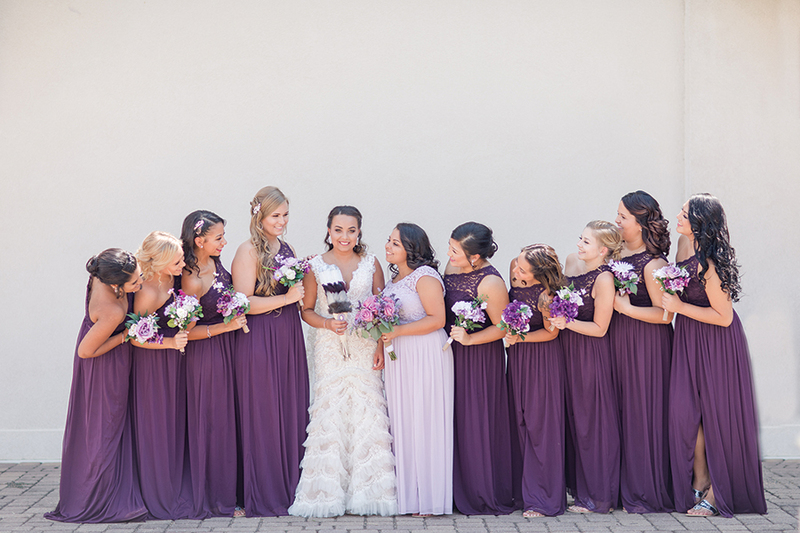 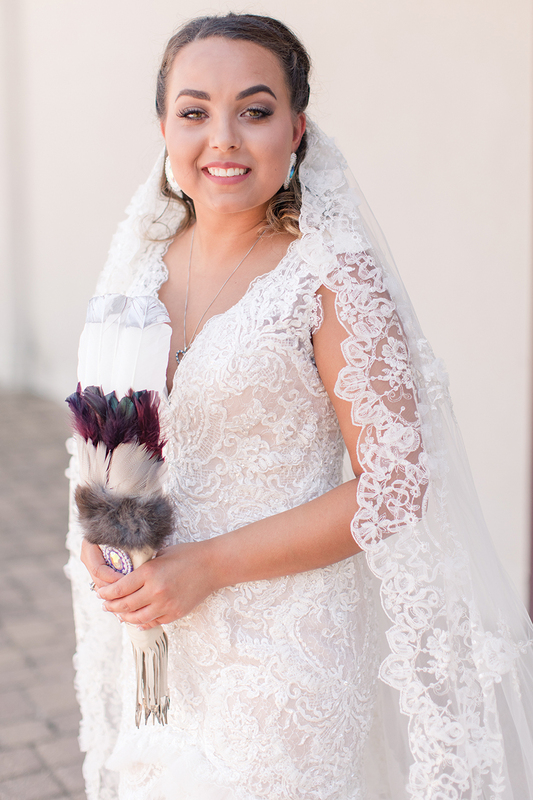 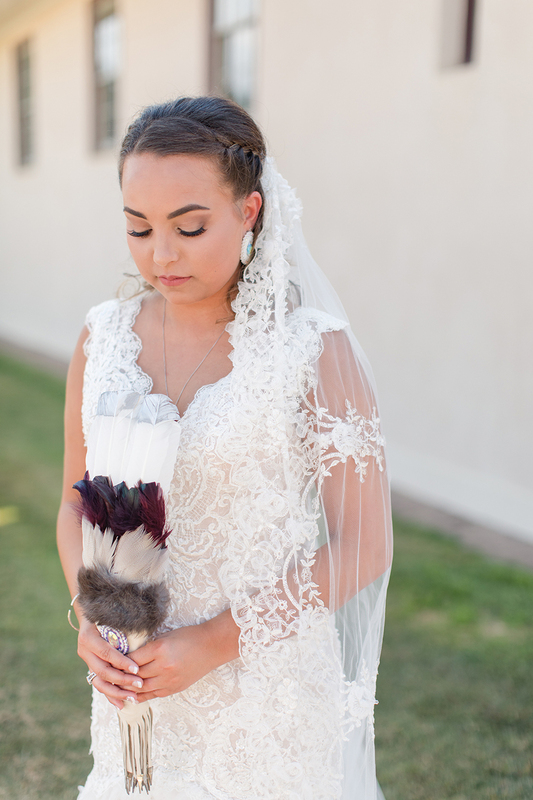 Shyane’s bouquet was comprised of a Native American feather to acknowledge her Lumbee Indian heritage. 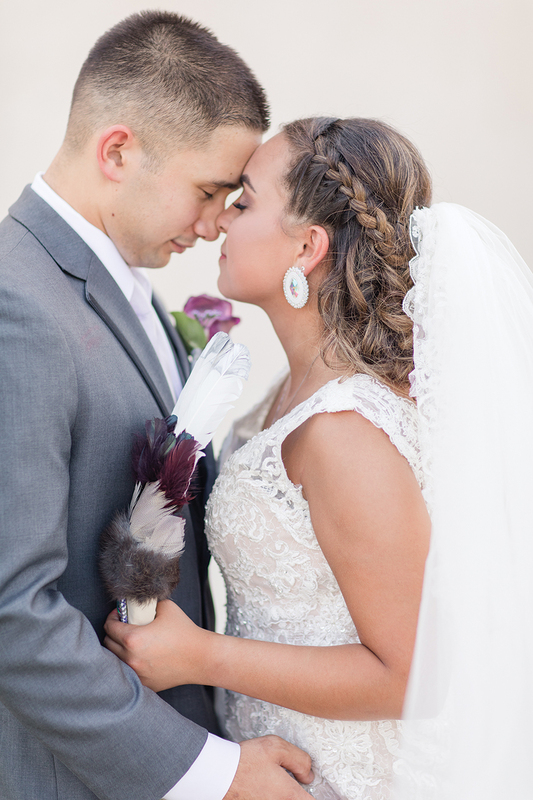 The planning process was quite the learning experience for Greg, but the Mellos both agree it was the fairy tale wedding they had dreamed.